Pay as you go. Thursday sessions. Valid 12 months. 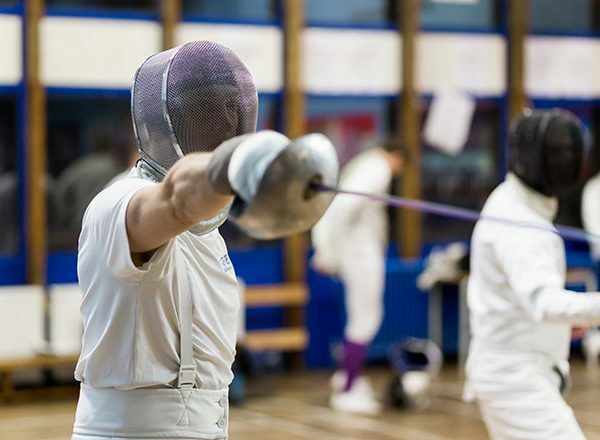 Streatham Fencing Club is one of the oldest and friendliest fencing clubs in London. 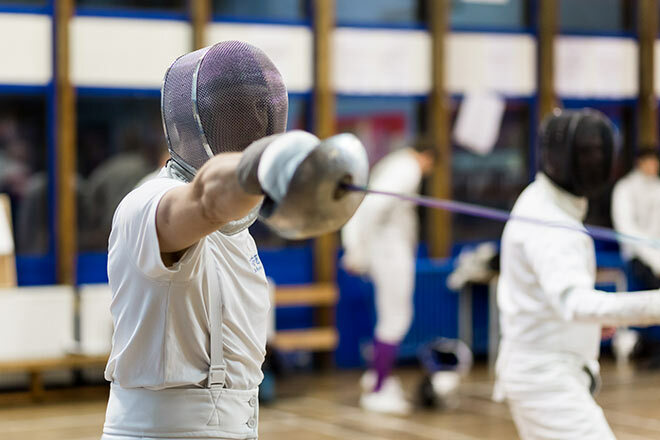 If you want to learn to fence in South London, we run fencing classes and beginners’ fencing courses for all ages. Sword fencing classes combine contact sport, yoga, dance and martial arts.